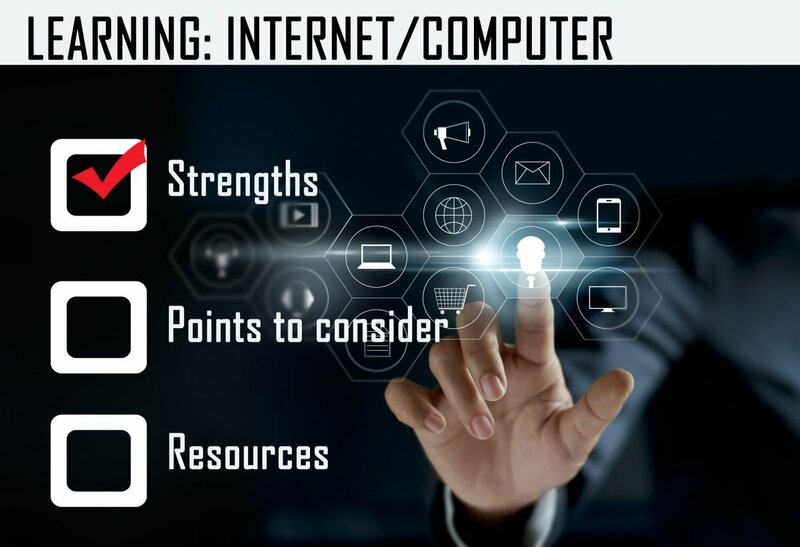 Homeschooling from online websites or computer programs can be used to supplement one or more subjects or as an entire curriculum. The number of Internet or computer-based learning sites has been growing rapidly. Popular subjects to teach or supplement with the computer include keyboarding, math drills, music theory and foreign languages. Online courses are commonly used by high school students. These are offered publicly or privately. Synchronous scheduling requires students to stream lectures, take exams or hand in assignments at set times, while asynchronous scheduling allows students to log in or submit assignments at their convenience, sometimes with a course completion deadline.